Capital city of Rajasthan Jaipur, also known as Pink city, is one of the most beautiful and culturally rich cities in India. The city encompasses various magnificent edifices that enhance it’s beauty. It’s forts, palaces and monuments such as Hawal Mahal, Jai Mahal, City Palace, Rambagh Palace, Nahargarh Fort, Amer Fort are famous world over. Rajasthani people are famous for their warmth and friendly attitude. Besides the forts and palaces, folk music and dance are other attractions that make Jaipur a favorite tourist destination. If you want to witness the splendor of the cultural heritage of the city, plan your visit during some local festival like Teej festival, Kite festival, Elephant festival and Gangaur festival. 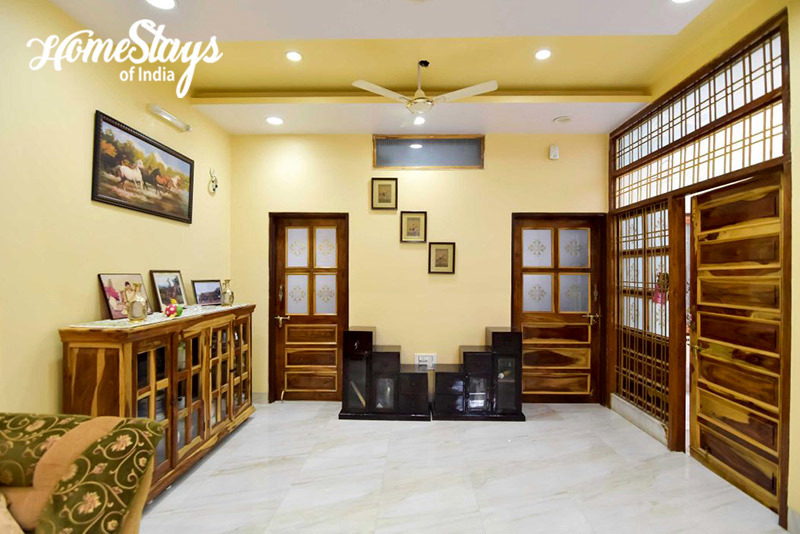 Vaishali is a boutique homestay located centrally with easy access to Bus/Railway Stations, Airport and major tourist attractions. 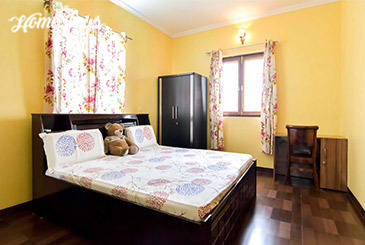 This is a newly built house with 7 double bedded rooms and offer a comfortable guest lounge, dining area, beautiful terrace and fully equipped kitchen to make your stay super comfortable. 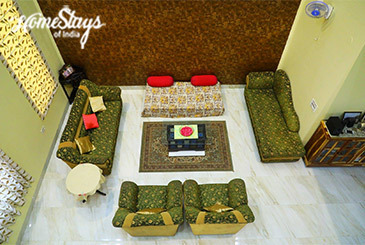 Our luxury suites and arched terrace gives you a feel of the real Rajasthani culture. 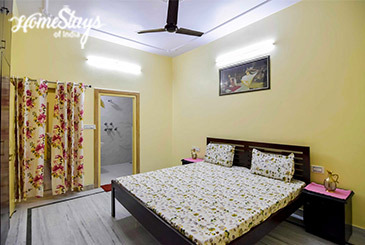 You will be welcomed by a warm couple – Krishna and Jaswant Singh Rathore. 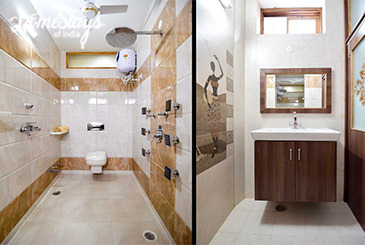 They love to meet new people and don’t mind going an extra mile to make the guests comfortable. 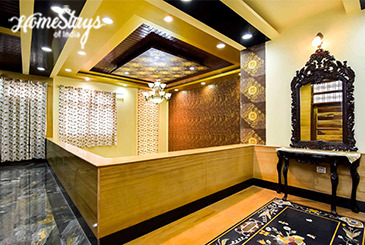 They are very knowledgeable and happy to help in planning your trip around Jaipur. 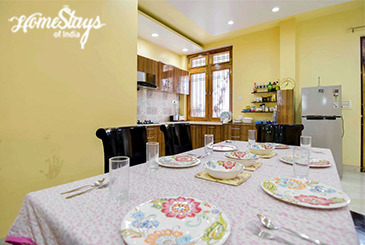 Krishna ji serves typical Rajasthani cuisine and North Indian food on request. Breakfast is complimentary as per guest choice like Paratha with curd, Sandwich, Butter Toast, Bread Omelet, Cereals, Fruits, Juices etc. Non-Veg is provided on prior demand. You can also cook your own meals. Including: Breakfast, Morning and Evening Tea.